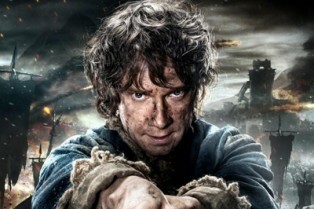 The Hobbit Goes Three-for-Three in Year-Openi.. 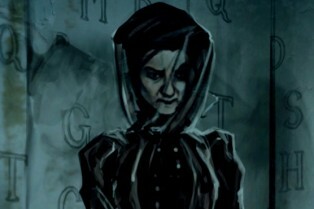 The Woman in Black 2 Angel of Death Motion Co..
New Poster for The Woman in Black 2 Angel of .. 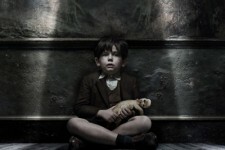 Exclusive Photos from The Woman in Black 2 An.. The January 2 release stars Phoebe Fox, Jeremy Irvine and Helen McCrory.